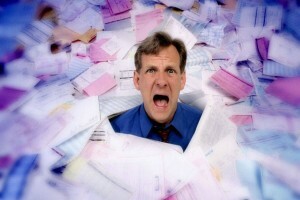 Download Article » Email Madness We need to consider how and why we are using e-mail. Whilst it can be an effective communication method if used well, used poorly, it consumes a lot of unnecessary time. THINK BEFORE YOU WRITE, NOT WHEN YOU WRITE – Remember that a face-to-face conversation is the best form of communication….